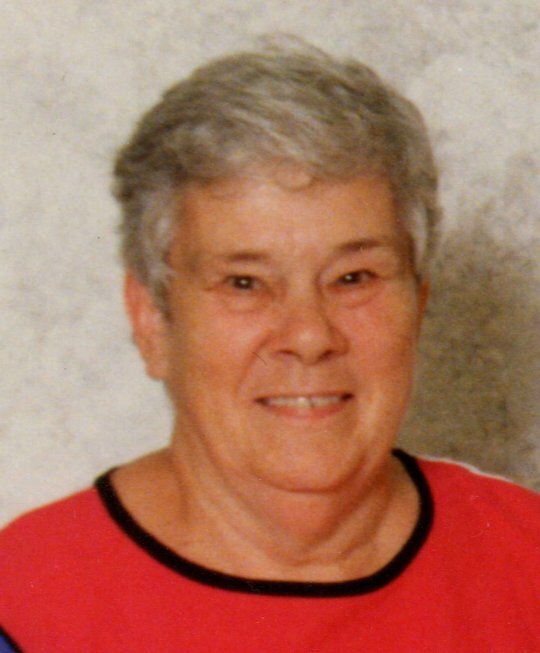 Joyce Ann Mayfield, age 88, of Somerset, Kentucky, passed from this life on Tuesday, September 4, 2018 at Somerwoods Nursing and Rehabilitation Center. She was born on December 20, 1929 in Wayne County, Kentucky, the daughter of the late Ernie and Eva Tuggle Coffey. Joyce was a homemaker and of the Baptist faith. She enjoyed watching T.V., especially U.K. Basketball and Nascar and she also liked to cook. But most of all she loved spending time with her family. She will be missed by all who knew and loved her. The family would like to extend their sincere gratitude to the Staff at Somerwoods Nursing and Rehab Center for all they have done. She was preceded in death by her parents; Ernie and Eva Coffey, one sister; Evelyn Mincey and a grandson; Jarrod Ray Mayfield. She is survived by her husband of seventy years; William Denver Mayfield, her sons; Denver (and Dena) Mayfield, Fredrick (and Lana) Mayfield, and Troy (and Denise) Mayfield, all of Somerset, and Marshall (and Angie) Mayfield of Danville, daughters; Jo Ann (and Kenneth) Taylor of Faubush and Rita (and Chris) Erp of Somerset, one brother; Edward Coffey of Somerset, her sister; Phyllis Ann Wall of Eubank, multiple grandchildren and great-grandchildren. Visitation will be at 6:00 p.m. on Thursday, September 6, 2018 in the Chapel of Southern Oaks Funeral Home. Funeral Service will be at 8:00 p.m. on Thursday at the funeral home with Pastor Michael Talmadge officiating. Interment will be at 10:00 a.m. on Friday, September 7, 2018 at Lakeside Memorial Gardens.  Southern Oaks Funeral Home is entrusted with the arrangements for Joyce Ann Mayfield.